Do you see the forest or the trees? The battle between loggers and environmentalists is defining, dividing and destroying communities in Canada and around the world. 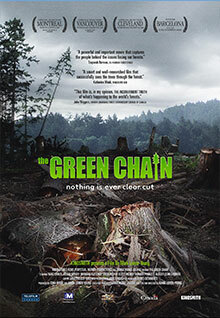 The Green Chain is a powerful, funny and thought-provoking film about the people who love trees.